Help us continue to save lives, create better futures, and improve the health of our community. Thank you for caring and making a gift. Your gift helps Lawrence General enhance the delivery and coordination of care, and improve health outcomes for patients and communities served. 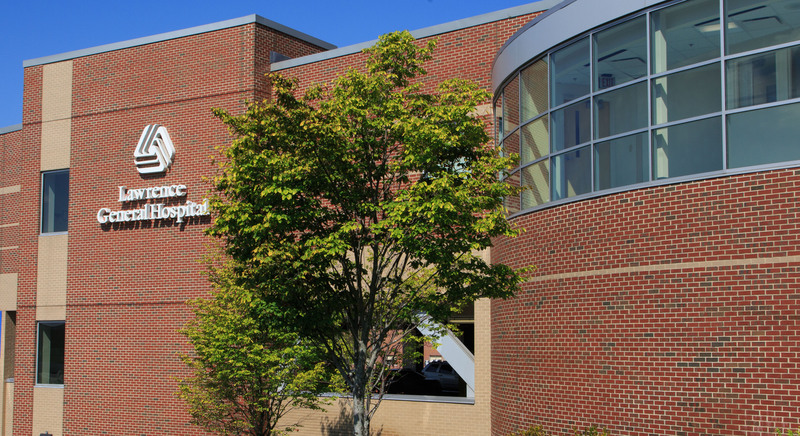 Lawrence General is not-for-profit health care system and philanthropy touches every aspect of the care we provide. We were founded in 1875 by a charitable society, and the tradition and vital importance of charitable support continues today. You can be confident that your donation will support the programs and services that provide the highest quality care for you, your family, friends, neighbors, employees, or customers. When you give to the Lawrence General Annual Fund, you can be sure your gift will be applied to the highest priorities and greatest needs. Thank you on behalf of our dedicated staff and our grateful patients and their families. If you’d prefer to process your credit card gift by telephone, or would like to make a gift to a project not listed in the drop down menu in our online form, please call the Lawrence General Development Office at 978-946-8121. Thanks so much for supporting care that is so good, so caring, and so close – we are thrilled to have you on the Lawrence General team. 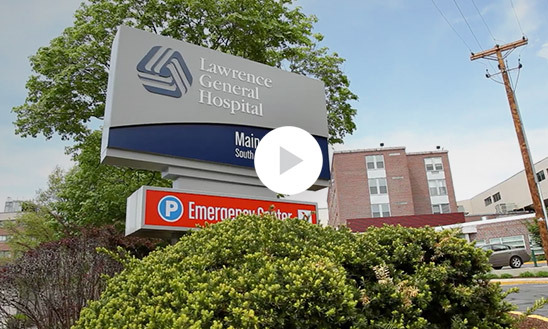 Lawrence General is “on the move” thanks to friends and donors like you!